Maximize the potential of your muscle car or SUV with genuine Dodge parts from Victory Chrysler Dodge Jeep Ram in Delmont, Pennsylvania. Regular auto parts cannot compete with the long wear and high performance of authentic Mopar parts, designed to perfectly replace original factory equipment. OEM auto parts maintain your Dodge warranty and come with their own manufacturer guarantee. 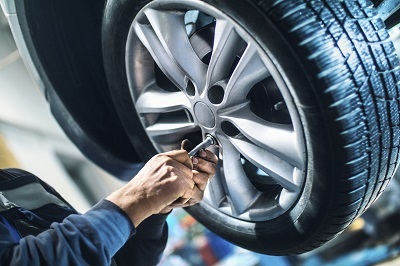 Get the components and auto accessories you want at a competitive price right here at Victory Chrysler Dodge Jeep Ram Delmont. Order Dodge Parts at your Delmont, PA Dodge Dealership. 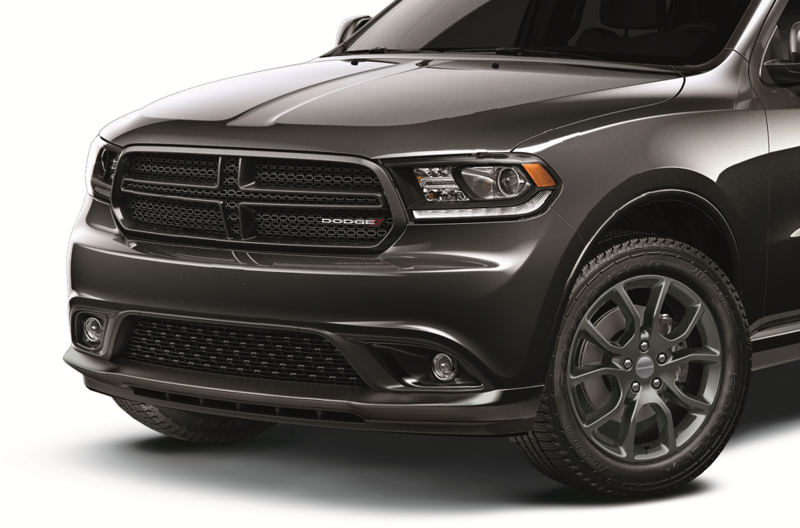 Skip the catalogs and find the exact Dodge parts and accessories you need at Victory Chrysler Dodge Jeep Ram in Delmont, PA. Our complete Dodge inventory stocks new fuel pumps for your Dodge Journey, shock absorbers for your Dodge Grand Caravan, and catalytic converters for your Dodge Durango. Keep your Dodge Challenger performing at max capacity with a new performance brake kit and cold air intake system. Shop auto accessories to customize your Dodge Charger with all-weather floor mats, wheel locks, and a convenient remote starter. At Victory Chrysler Dodge Jeep Ram Delmont, we keep prices competitive with ongoing discounts on automotive parts and accessories. Tell us what you need using our auto parts request form, and we'll have your parts ready and waiting for you at our Delmont, PA Dodge dealership.